Will Donald Trump attend India's Republic Day Parade? 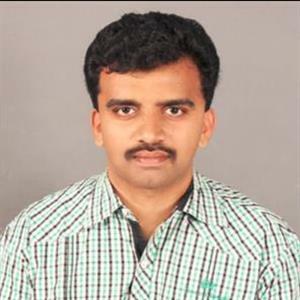 Sri Ramachandra Murthy August 11, 2018 06:00 IST Will Donald Trump attend India's Republic Day Parade? 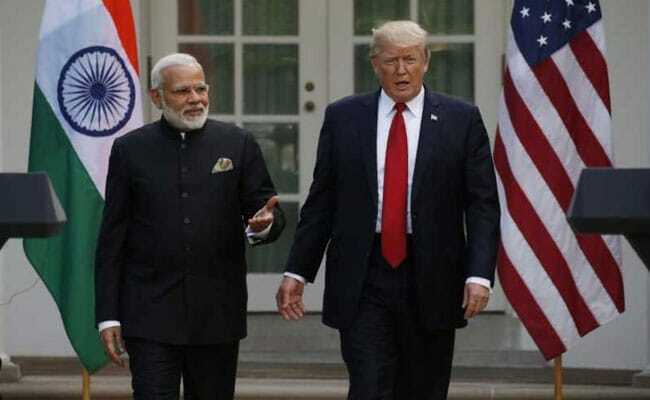 According to sources India and the US are in touch over New Delhi's invite to President Donald Trump to visit the country, and the date, time and occasion of the possible trip are under consideration. Meanwhile an official source said “The sources indicated that India was not exclusively looking at his presence at the Republic Day celebrations as the Chief Guest and that various other options are also being explored”. An official source said "The date, time and occasion of the visit is still being under consideration”. 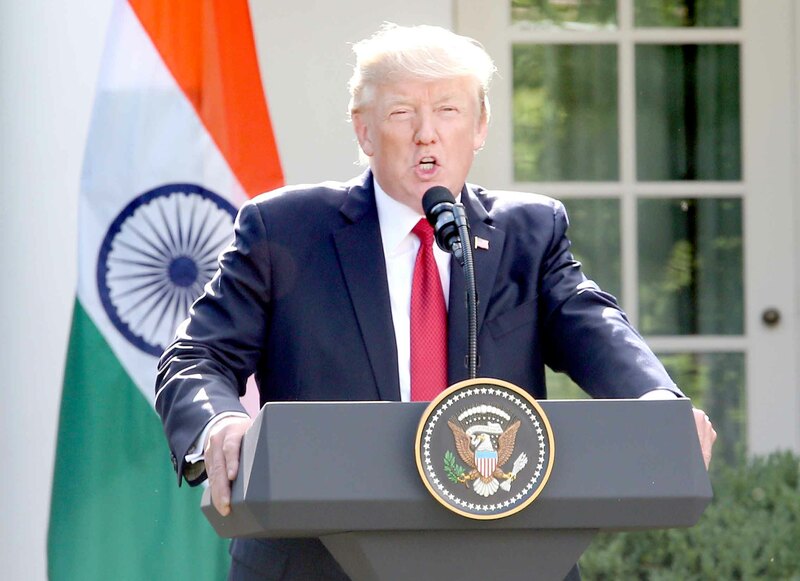 Moreover India extended an invitation to the US President to visit the country and the option of his gracing the Republic Day celebrations as the chief guest was explored during meetings between the two sides on the invite and previously White House Press Secretary Sarah Sanders said that Trump has received an invitation to visit India, but no decision has been taken yet. Ms Sanders told reporters when asked whether PM Modi has invited President Trump to be the chief guest at the next year's Republic Day celebrations in New Delhi that "She know that the invitation has been extended, but she do not believe that a final decision has been made”. Furthermore if President Trump accepts the invitation, it is expected to give a major boost to ties between the two strategic partners in key areas of defense, security and trade.